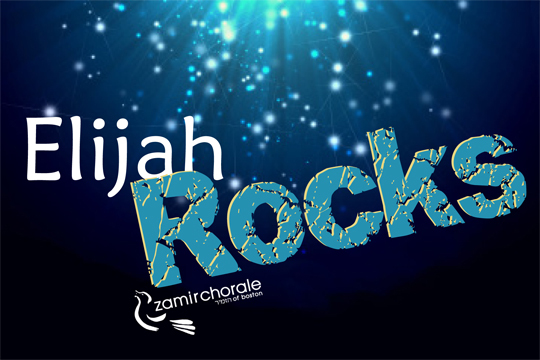 Elijah Rocks and so did Zamir! Thank you to all our fans and supporters for another great season! CHARLES COE is program officer for the Cultural Investment Portfolio grant program at the Massachusetts Cultural Council. He is author of two books of poetry: All Sins Forgiven: Poems for My Parents and Picnic on the Moon, both published by Leapfrog Press. He also writes feature articles, book and music reviews, and personal and humor essays. 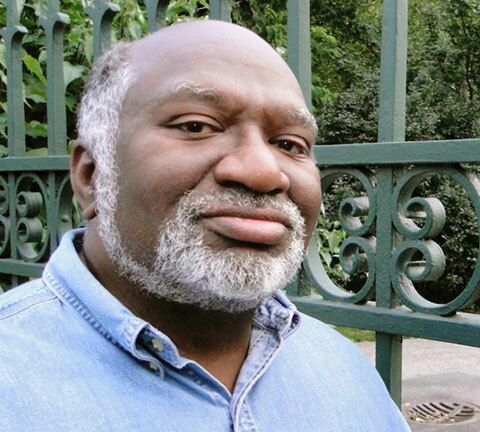 Charles’s poetry has appeared in a number of literary reviews and anthologies, including Poesis, The Mom Egg, Solstice Literary Review, and Urban Nature. His poems have been set by a number of composers, including Beth Denisch, Julia Carey, and Robert Moran. His prose has appeared in a wide variety of newspapers and magazines. In addition, he is co-chair of the Boston Chapter of the National Writers Union, a labor union for freelance writers. 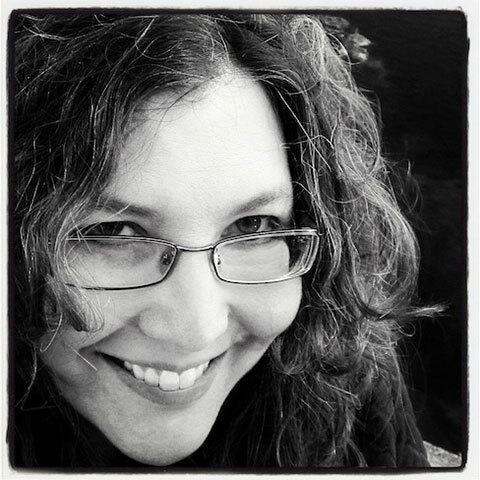 HEATHER B. ZACKER sang with Zamir from 1986 to 2002 as a proud member of the alto section. In 1999 she organized the choir’s Eastern European tour and associated PBS film. Heather has held numerous volunteer roles with the Solomon Schechter Day School of Greater Boston, notably as chair of its marketing committee and a member of its finance committee, and she was honored with SSDS’s Exceptional Volunteer award. For two years she chaired Hebrew College’s Board of Overseers during a time of major transition. Heather still performs from time to time, and writes the occasional parenting column for The Jewish Advocate. She and her family are active Newton Center Minyan members. Heather is Director of International Programs and Operations for Joslin Diabetes Center, bringing her commitment to public health and her business skills to improve diabetes prevention and treatment capabilities in countries around the world. Heather and her husband, David Harlow, a health care lawyer and consultant, are blessed with three children, all of whom share their parents’ passion for music, family, and community. Go to the The Harvard Box Office for directions, parking information, and maps.